Jaya Guru Datta!! Pranams Pujya Sri Swamiji _/\_!! Pranams Pujya Sri Bala Swamiji_/\_!! Jaya Guru Datta. Thank You Swamiji for teaching us Dharma in so many ways. Avadhoota Datta Peetham is a beacon of light for all humanity. 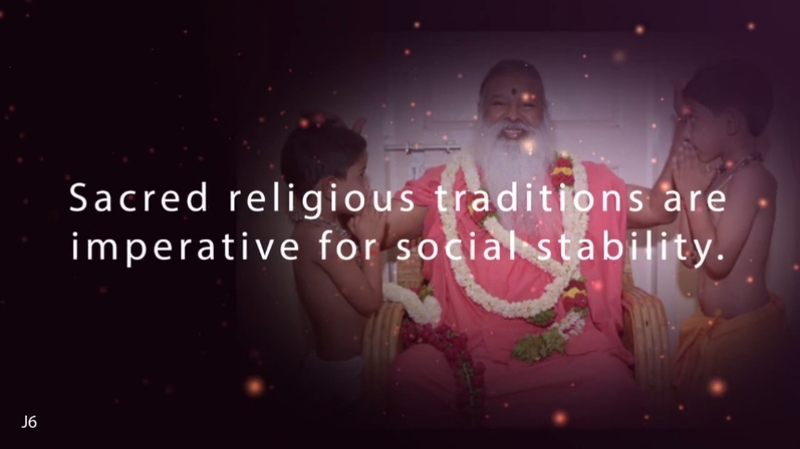 It’s a center of great spiritual transformation, but its social activities touch every section of society in different ways. It’s so nice that Datta peetham performs free weddings and thread ceremonies for the less privileged sections of society. Sashtanga Pranams to Sri Swamiji, the force behind all Dharmic activities run by the Ashram. Pranams Puttuji.